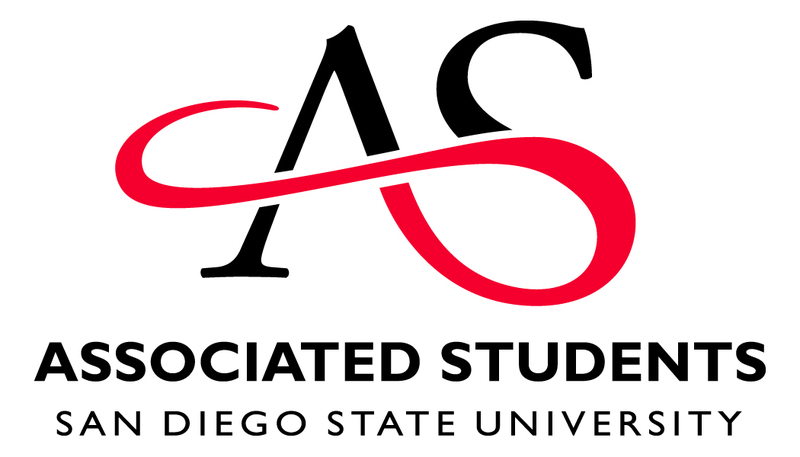 The Faculty and Staff Resources site aims to provide accurate and helpful links for San Diego State University faculty and staff members. Use the navigation to find the resource you need. 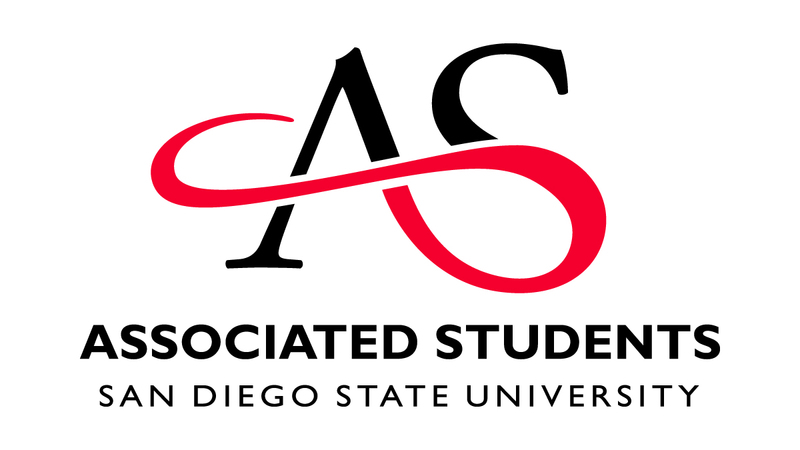 If you have any questions about the links found on this site, please contact stratcomm@sdsu.edu.